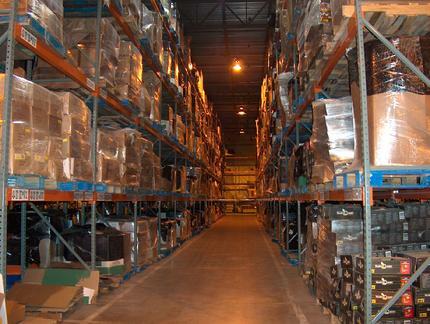 Managing your warehouse so you don't have to. PSG Logistics, a Third Party Logistics (3PL) provider, is an expert in managing and controlling the flow of goods from and to any point within the supply chain; repositioning these items where required, at the highest level of accuracy and lowest possible cost. Our services are ideal for manufacturers, importers, exporters, wholesalers, transportation companies, distributors, retailers, and others wishing to focus their activities on core competencies. Our facility is located in central Indiana, a cost efficient location due to its proximity to one of the country's largest distribution points, access to an international airport, and several interstate systems.